A personal and practical insight into emotional maturity and why adults sometimes behave like children. Have you ever looked at an adult and thought, Oh grow up ? Why do adults sometimes behave like children? What do they gain from doing so? What can they do about it? 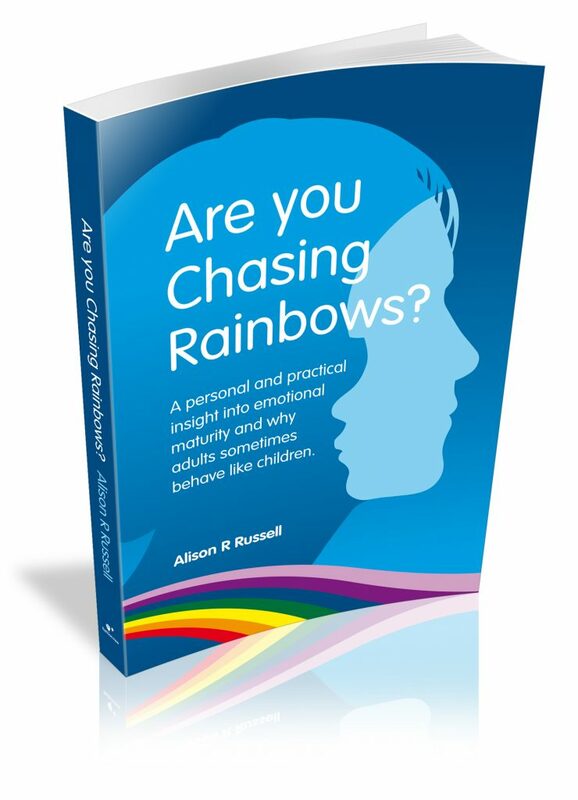 This book is a personal and practical insight into emotional maturity, using personal observations of adult and child behaviour. It will help you to: Tell the difference between childlike and childish behaviour in yourself and others. Understand what leads to the sayings, Oh Grow up, Act your age and many others. Recognise when a frightened child can hijack an adult body. Know why EQ (emotional intelligence) is not the same as IQ. Discover the healing in accepting what cannot be changed. Learn that what you want is not the same as what you need. Stop old and unhelpful behaviour patterns. Change something small and experience a big difference. Feel good enough. Grow up.